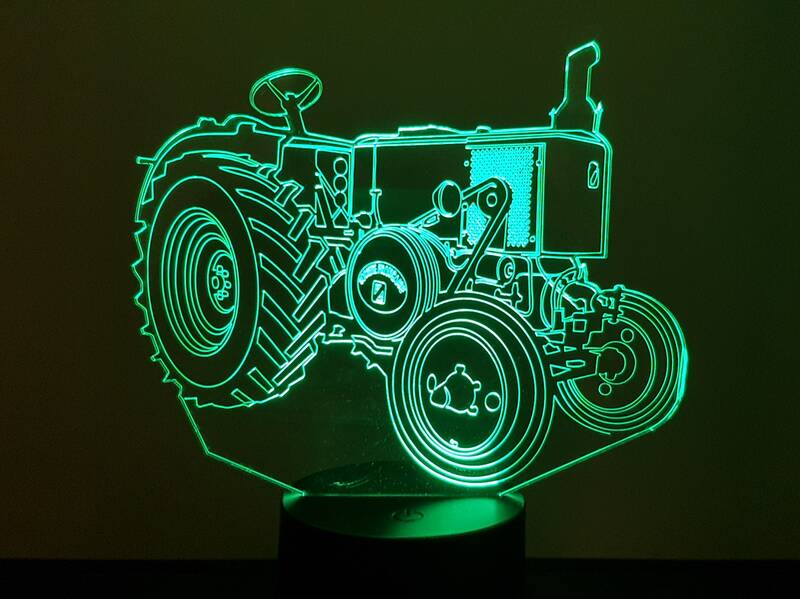 A LAMP 3D HAS LEDS, ACRYLIC LASER ENGRAVING, BATTERY POWERED OR USB CABLE. Use in mood lamp or Nightlight in a room. Power by batteries (not included) or USB cable (provided). This drawing is a very precise realization of a very unique. 7 color changes (red, green, blue, yellow, cyan, purple, white). Very economical consumption. 0.012kwh / 24 hours. Life of the leds: 10000 hours. Package includes: 1 base (with housing for 3 AA batteries not included). 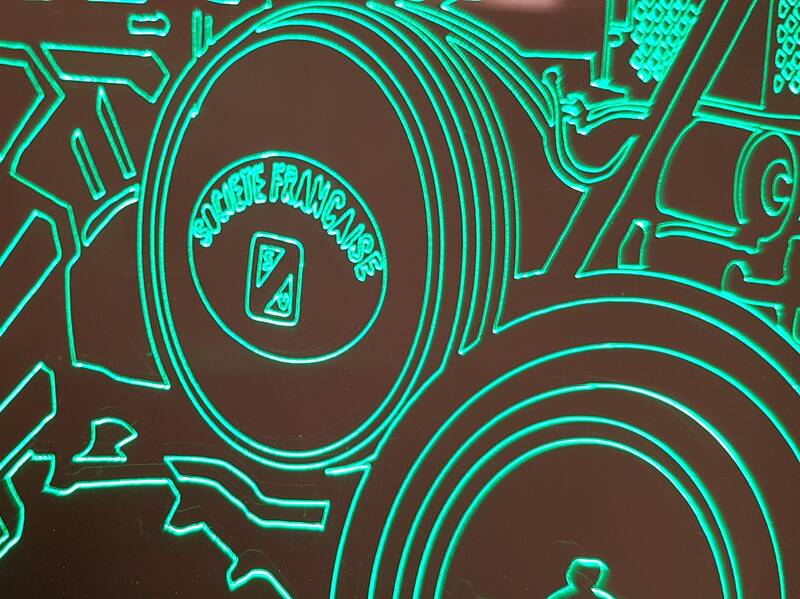 1 acrylic plate with design engraved; a usb cable for power, instructions. Size of the drawing: 195 mm in its greatest length.